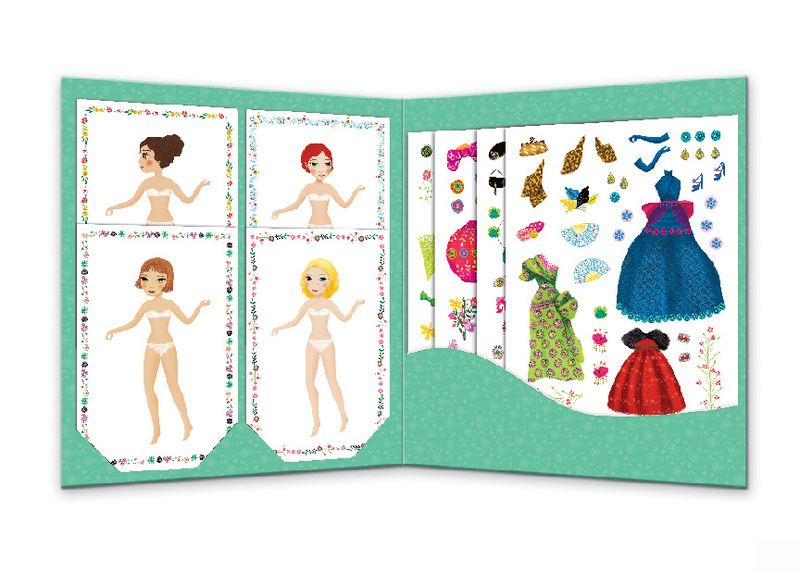 Dress your paper dolls in beautiful outfits! 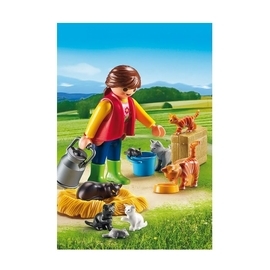 As the seasons change, so do your outfits! Dress your paper dolls in loads of cute little outfits with this Djeco Dresses Through the Seasons Paper Doll craft activity kit. From flowing summer dresses, to dark winter fashion, you'll find a style for every season. 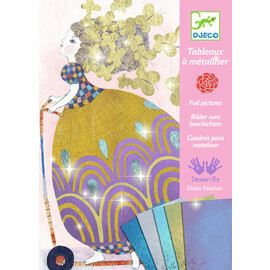 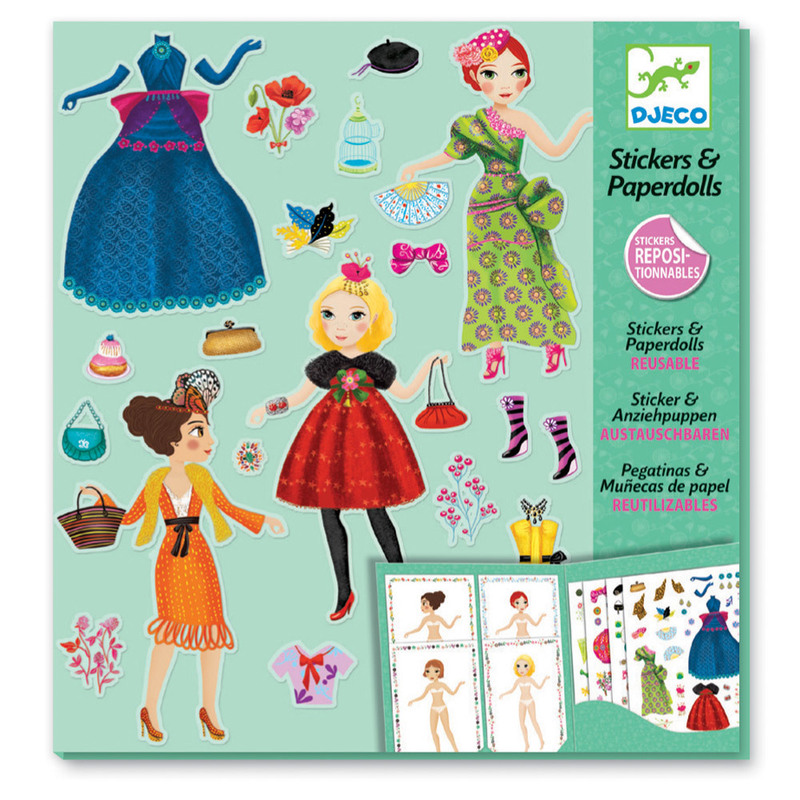 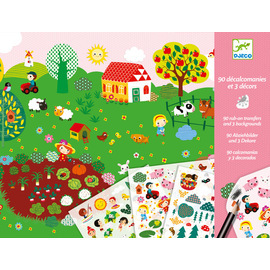 This Djeco childrens activity kit contains 8 paper dolls to dress and 4 sheets of reuseable stickers of delightful outfits for all seasons. 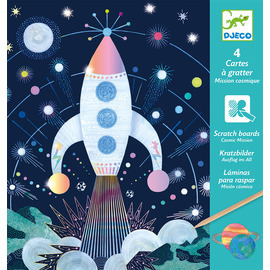 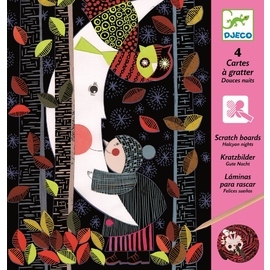 French company Djeco have been in the business of making beautifully designed wooden toys, educational toys, games and creative activities for children since 1954. 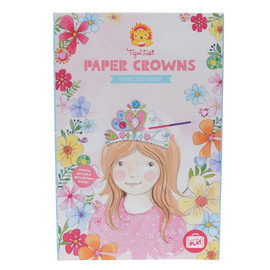 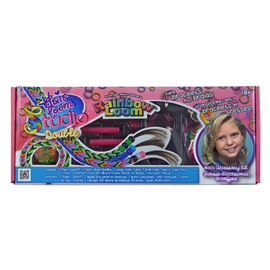 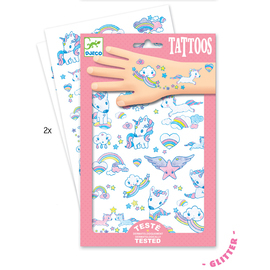 They specialise in developing creative products that are specifically designed with children in mind and are renowned worldwide for the whimsical flair they bring to their high-quality and innovative products. 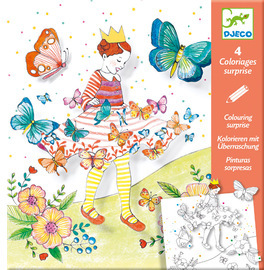 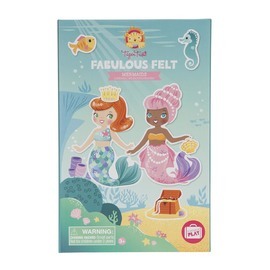 The inspired Djeco toys range includes art & craft kits, puzzles, games and more for all ages from toddler through to teens. 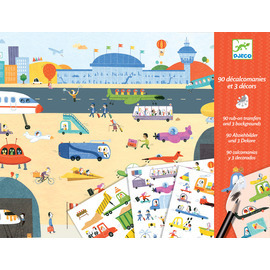 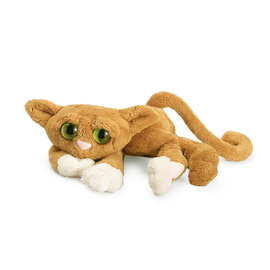 Djeco are driven by awakening children’s sense of wonder, enriching their imagination, making them want to continue discovering. 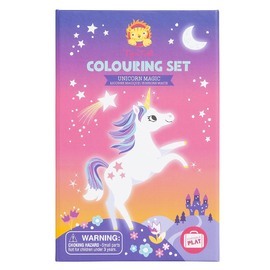 The attention to detail starts with the products and extends all the way through to the beautiful packaging leading to a product children will really love!